Double click the downloaded file and follow the instructions. 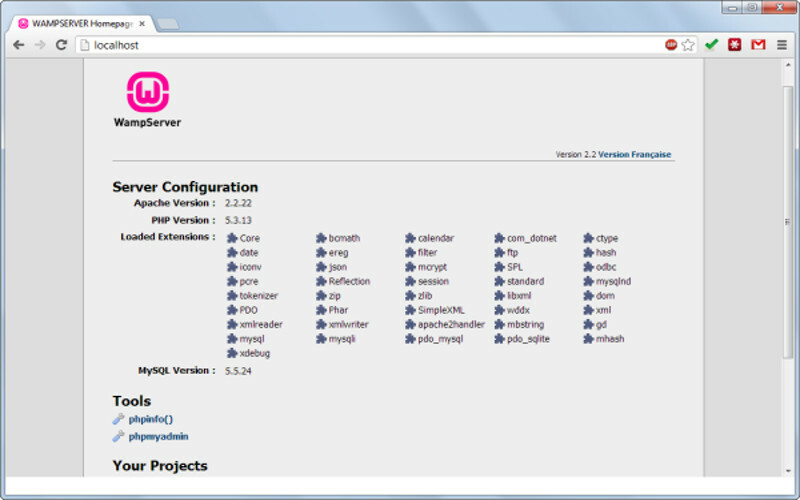 After successful installation find “www” folder (usually in C:\wamp\www). If you find the above page loaded. It means you have successfully installed wamp. 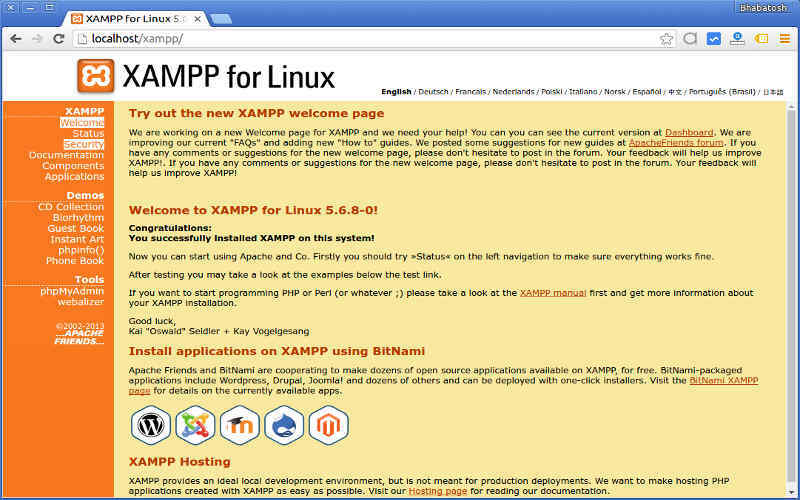 After successful installation find “xampp” folder (usually in C:\Program Files\xampp). If you find the above page loaded. 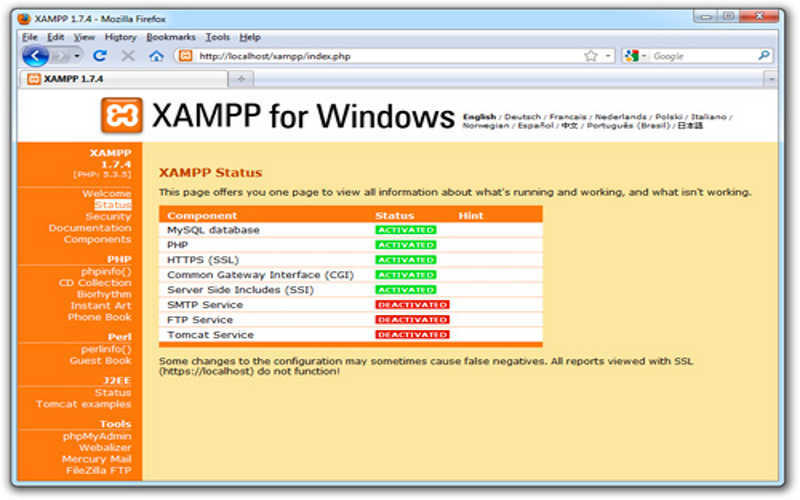 It means you have successfully installed xampp. Enter the super admin password. Follow the instruction is in the graphical installation interface.